The Phase-1 pistol class is designed to teach the essential skills necessary to operate a handgun safely. In this class, students will learn firearm safety rules, mechanical features of a pistol, proper handling procedures, and the basic fundamentals of shooting accurately. 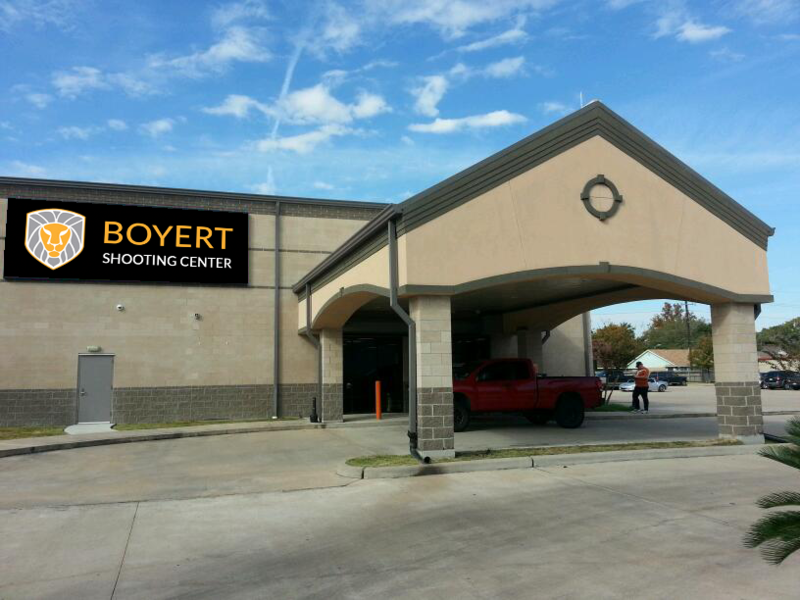 Upon request, firearms are available for rent and ammunition is available for purchase.